Trio Medicines Ltd (Trio) is a London-based pharmaceutical company, founded in 2005. Trio is developing treatments for unmet medical needs, including rare diseases, with the aim of improving the health and quality of life of patients worldwide. Trio’s lead compound TML-2 is the acetyl prodrug of TML-1, a novel, well tolerated G-protein coupled receptor antagonist which shows clinical promise but has limited bioavailability owing to low solubility. 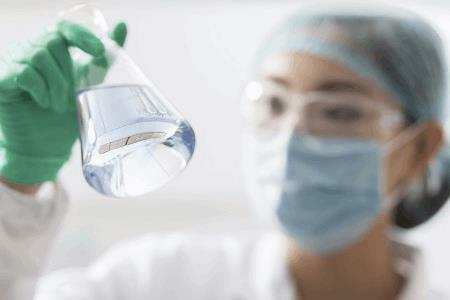 The prodrug approach was only partially successful in increasing the solubility and bioavailability of TML-1, so Trio turned to Catalent for help. Utilizing OptiForm Solution Suite platform, Catalent’s experts screened 3 formulation technologies, and provided 4 formulation prototypes, in only 12 weeks. In 3 of the 4 prototypes, bioavailability of TML-2 was enhanced substantially.